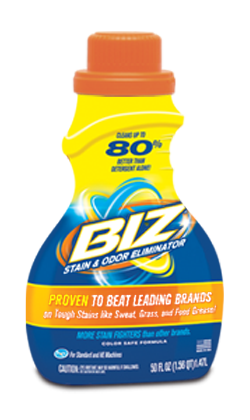 Fights tough stains BETTER THAN LEADING BRANDS guaranteed! Love Biz? Write a review!